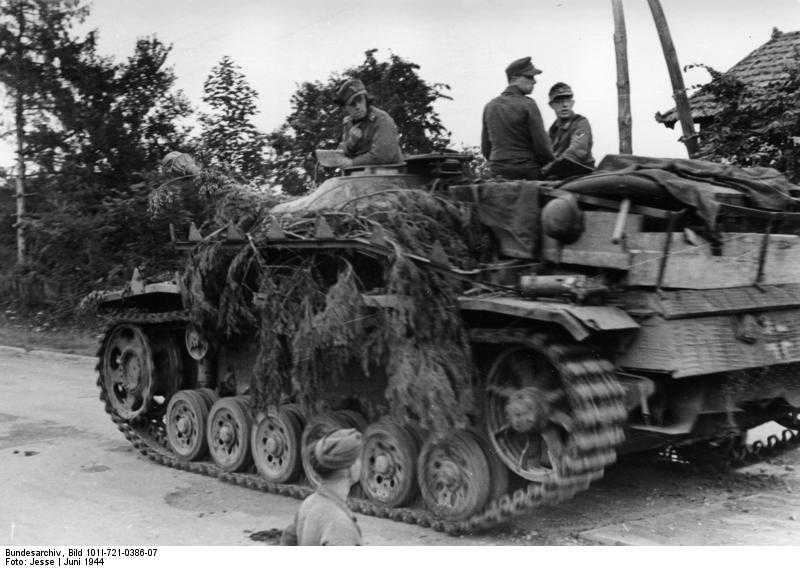 Notes The Sturmgeschütz Ausf G became the final model of the StuG III series. It had a similar hull to the Ausf F/8 but changes were made to the fighting compartment with the addition of a commander’s cupola and splinter shield and mount for the machine gun. The roof also had a slant as did the armour on hull sides. Later models were also built with a new gun mantlet, called the Saukopfblend (sow’s head mount) because of the shape. Some models also had a coaxial, with some being fitted with a remote controlled MG located on the roof along with Nahverteidigungswaffe for close defense. The Ausf G was produced in large numbers and served on nearly every front until the end of the war.